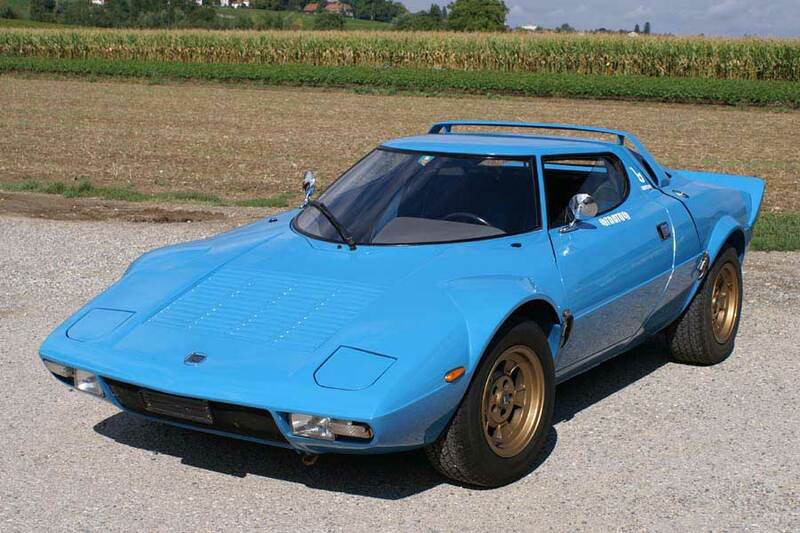 LANCIA STRATOS, 1974. Very good original condition. Sold September 2005.